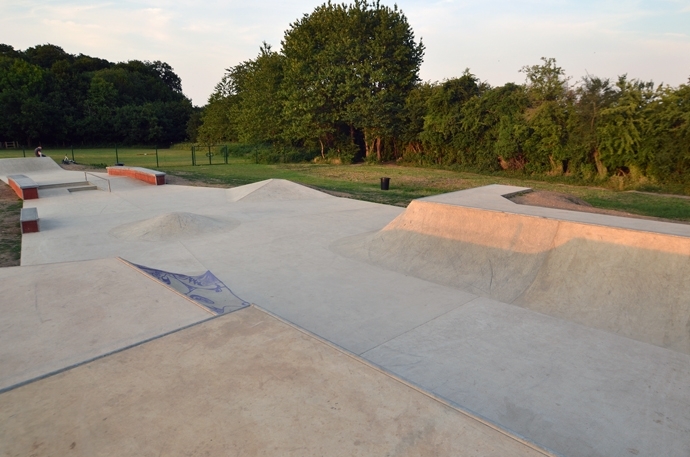 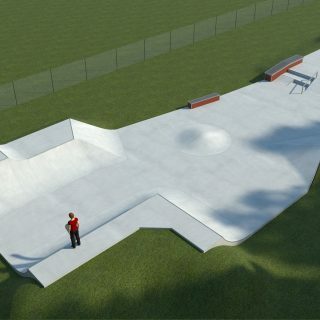 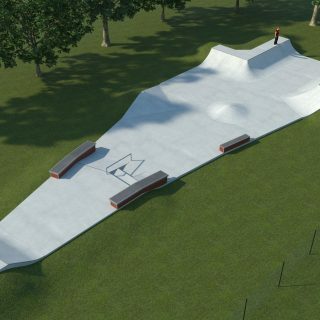 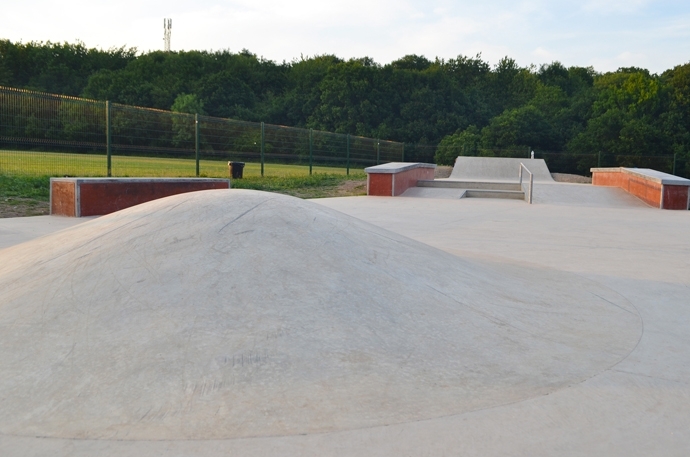 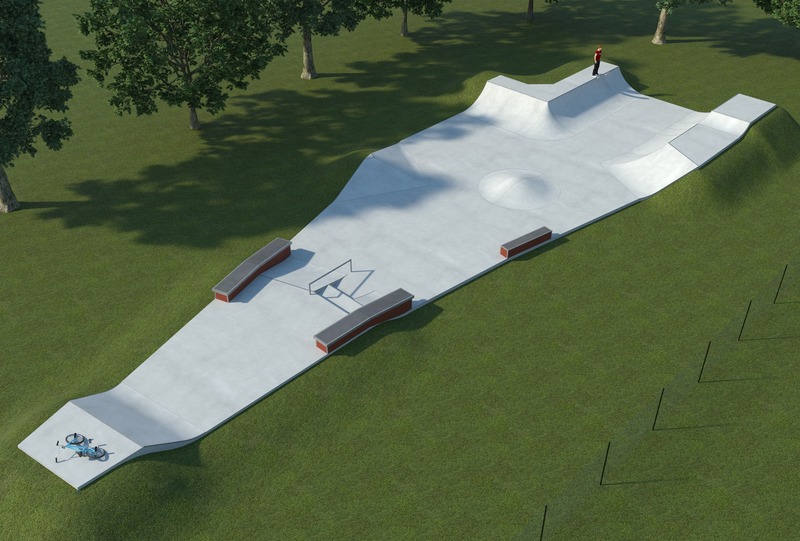 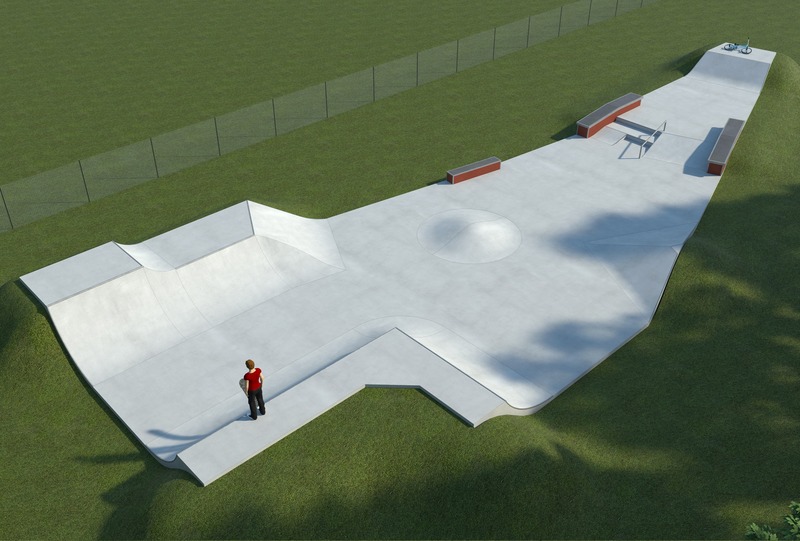 Sonning Common Skatepark is a concrete park built by Wheelscape and opened in May 2015. 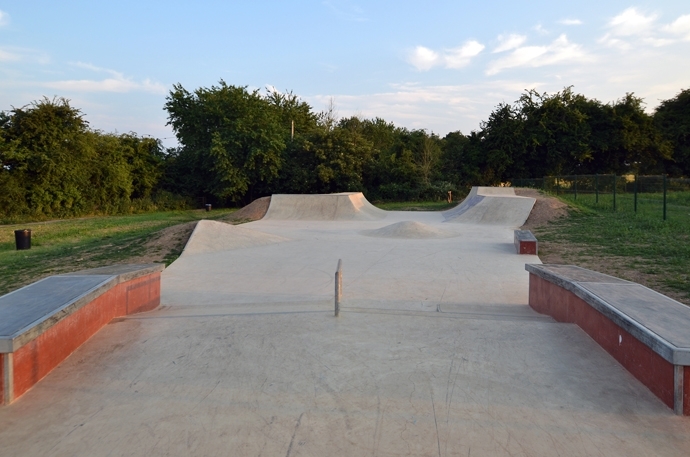 Theskatepark features a starting platform and flatbank, a hubba ledge and 2 sets of stairs, handrail, ledge, a couple of pump/flat banks, flatbank to quarter pipe hip, mini ramp and roll in. 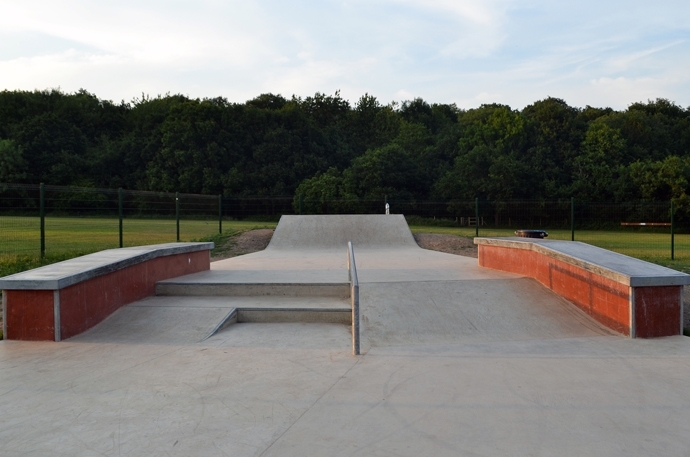 There is a footpath from Woodlands Road or access from Rotherfield United Football Club. 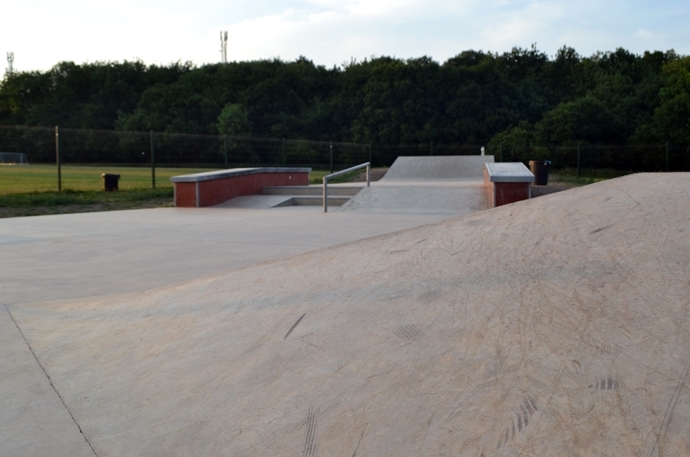 The football club has parking facilities.